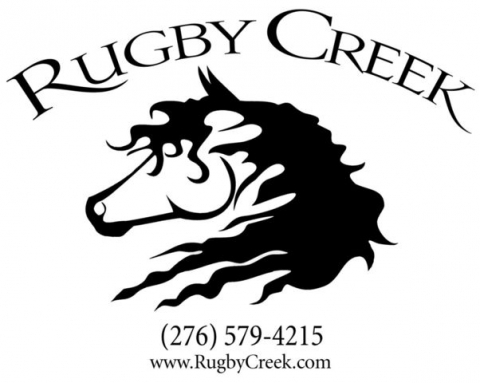 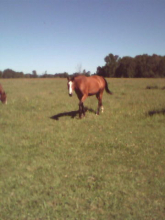 We want Rugby Creek to be the place you seek that can provide you with the horse of your dreams! 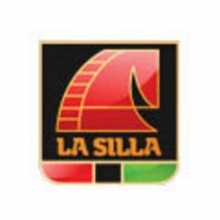 Specializing in COLOR but focusing on conformation, movement, top b’lines, TALENT and HEART! 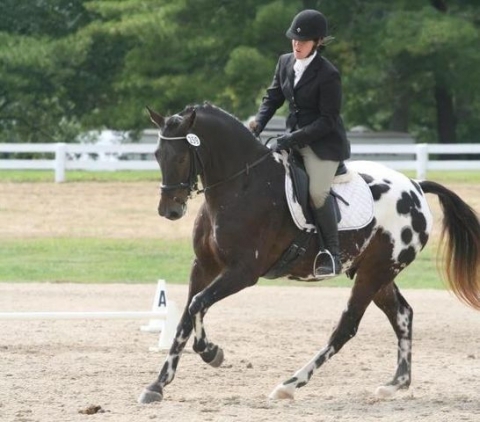 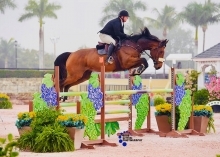 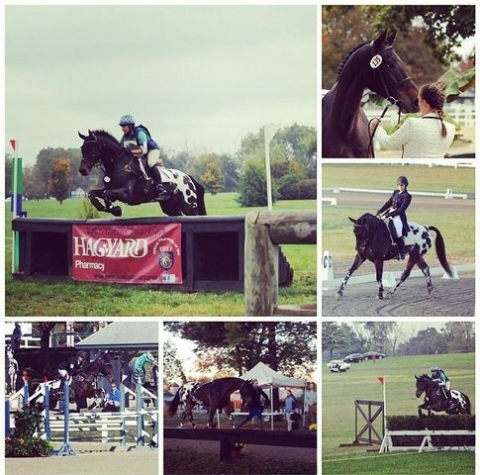 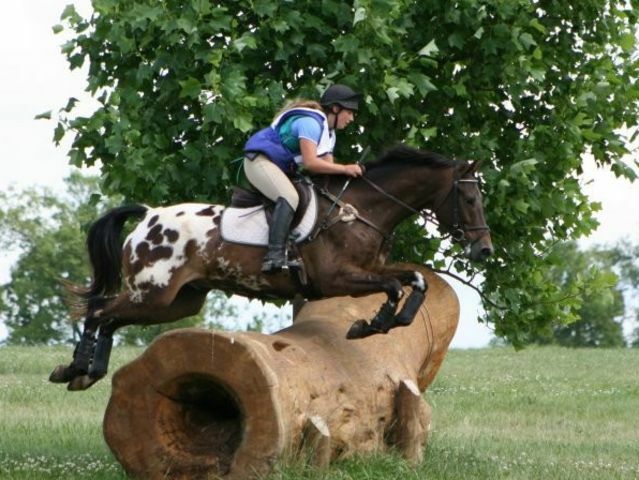 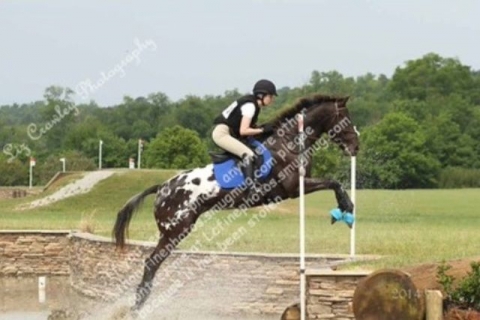 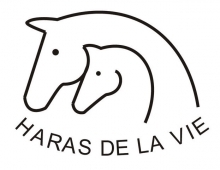 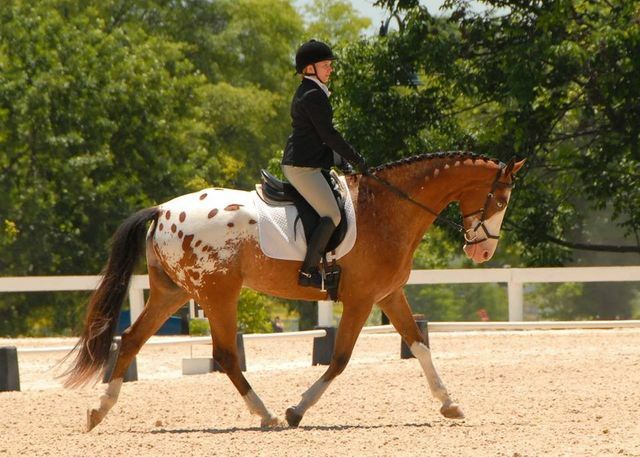 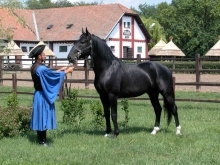 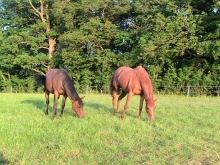 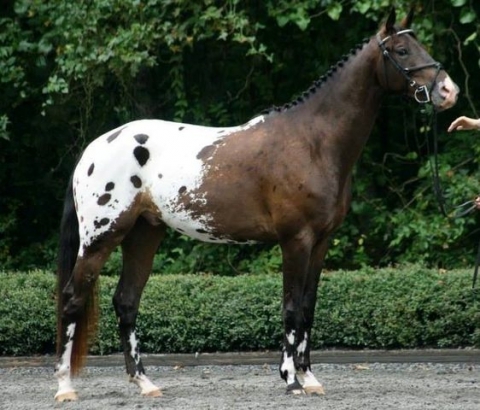 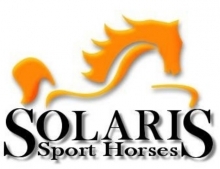 We are proud to offer the exceptional quality of top level sport horses with COLOR!